I should take my girlfriend. Coach Company has a clear concept that only leather is the most durable material for purses, handbags and jackets. ‘http://www.coachoutletonlinenow.com/‘ And this concept proved to be true, with their products. They have the innovative skills of providing the most wanted designs. Each product of Coach has a unique shape suitable with the day to day style and fashion. 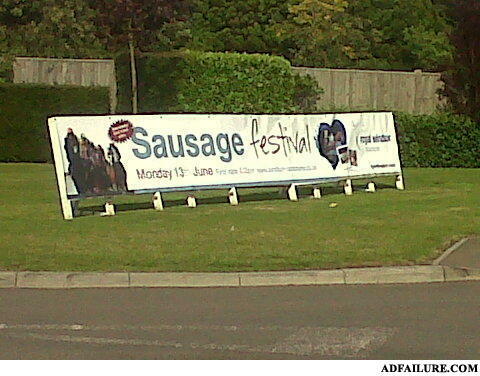 Who doesn't enjoy a good sausage fest? I hear they have good wieners.